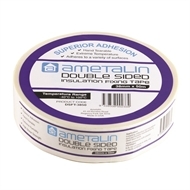 Ametalin Double Sided Fixing Tape is a high performance 0.133mm double sided tape coated with an aggressive acrylic adhesive. 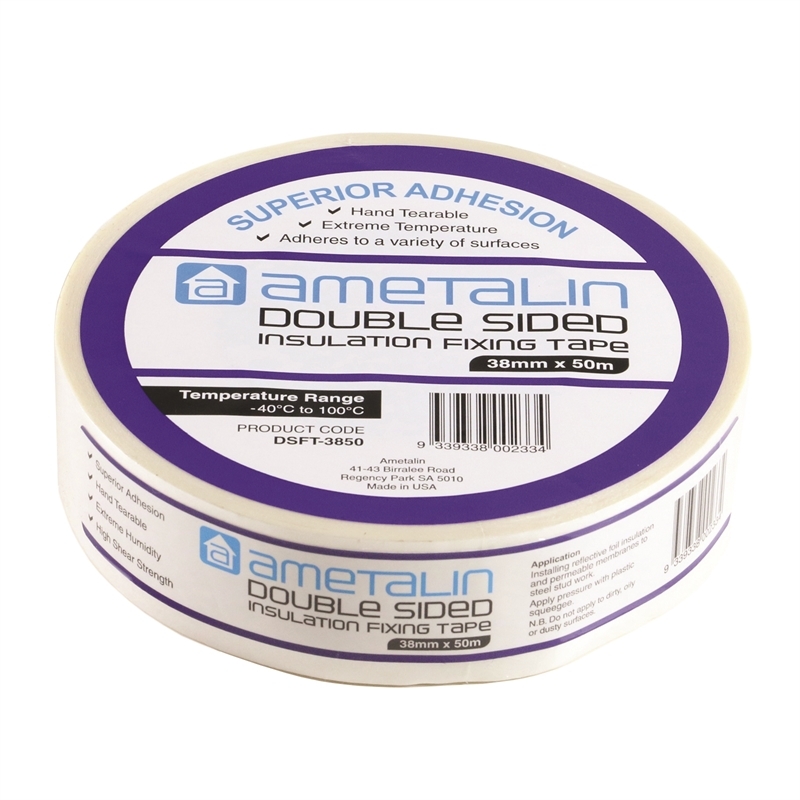 Specifically designed to complement our Brane® VHP wall wrap range, Ametalin Double Sided Fixing Tape provides a vapour sealing and heat resistant bond that is well suited to low surface energy construction materials, such as steel stud framing. 1. Ensure surfaces to be adhered to are clean, dry and free from contaminants. 2. 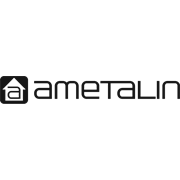 Start with a vertical strip of Ametalin Double Sided Fixing Tape and attach to steel stud from top plate to bottom plate, ensuring it is in middle of stud. 3. Apply leading edge of sarking or wall wrap to this strip and roll out a short distance. 4. Immediately apply two anchor screws or staples – one to the upper and one to the lower corner in case of wind gusts. along the wall at every second stud and also around windows. 6. Peel off liner from tape, roll out sarking or wall wrap and apply to the double sided tape. 7. Press down firmly with a squeegee and continue along the rest of the wall. 8. Ensure ends of runs are secured, especially in high wind areas. 9. Store tape in a clean, dry place out of direct sunlight.